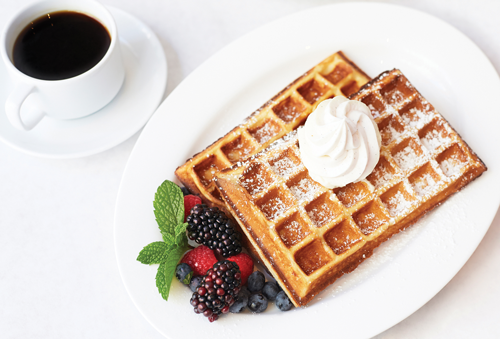 Mother’s Day Brunch at Bottega Louie – NO Way We’re Missing This! One of our handsdown absolute personal favorite restaurants in downtown LA sent us over their special Mother’s Day Menu, and there was simple NO WAY, we were skipping out on sharing! 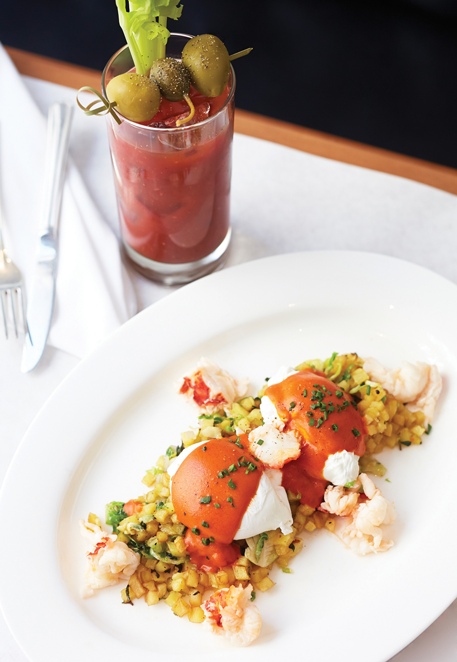 Bottega Louie is offering an amazing and delicious Sunday brunch in a beautiful setting running from 9am – 3pm. So whether your family is heading downtown to one of the museums, the theatre or simply brunch, Bottega Louie is the perfect option. The restaurant is located at 700 South Grand Street, Los Angeles, CA. There is something for everyone, even dad (did I mention the Steak & Eggs?). There is also a large selection of their Pizzas, Salads, Sandwiches, and Small Plates including the Beignets (Yes!) also available during brunch. And if all you do is stop at the patisserie, take home some macarons, éclairs, verrines, tartlets and more.